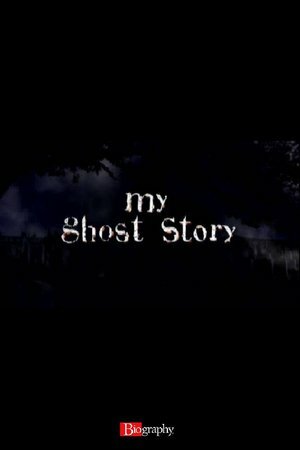 Everybody has a ghost story. But how many people have filmed theirs? Hear true and unbelievable stories of the paranormal as told by the people who lived through them--and actually captured their hauntings on tape. These harrowing eye-witness accounts of the unexplainable are transformed into more than tales with terrifying visual evidence. You'll have no choice but to believe your eyes.